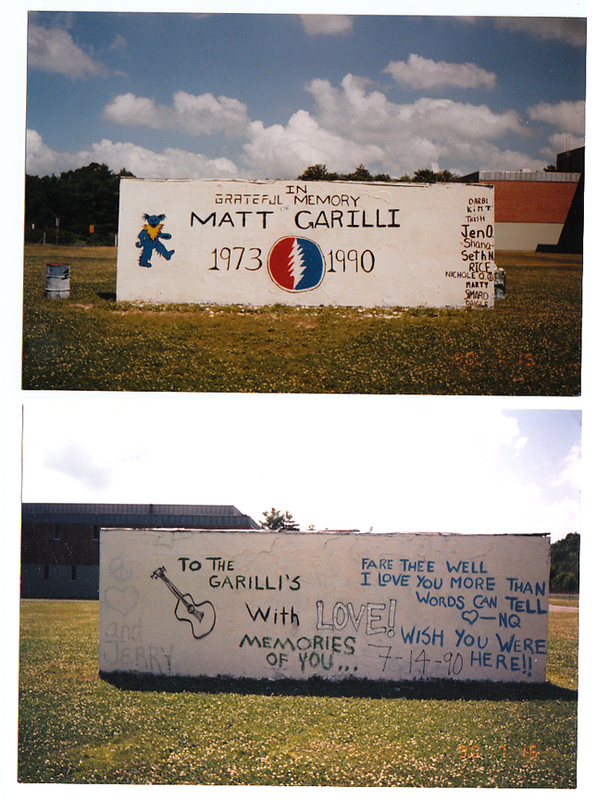 This page is dedicated to the memory Matthew Scott Garilli. He wasn't around to see the internet, never had an email address, a myspace page, a facebook account or a website presence. To my knowledge, this page is the only place he is represented online. Matt was enthusiastically learning how to play the guitar in high school, with the help of our friend Seth Noar. I recall him specifically working on the Tom Petty song called "Runnin' Down a Dream." Matt played Ovation guitars nearly exclusively, because his father worked for Ovation's parent company. Matt owned a very nice black acoustic with a leaf pattern in the upper corner and a beautiful red hollow-body electric. I never personally played music with Matt. His interest in guitar preceded mine; in fact, it was Matt's passing that inspired me to learn in his memory. 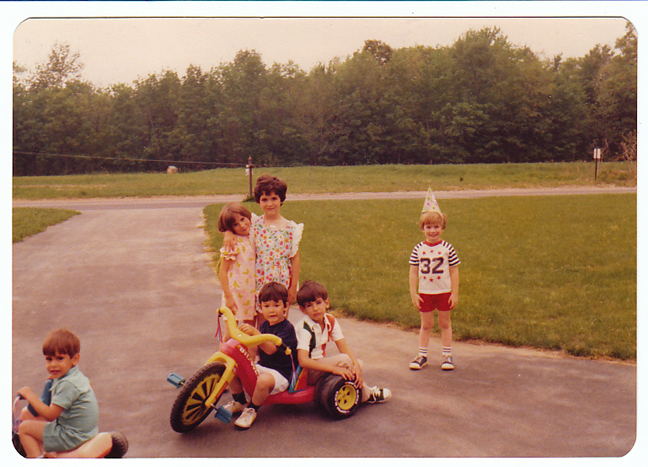 Here are a few photos of Matt and me early in life. 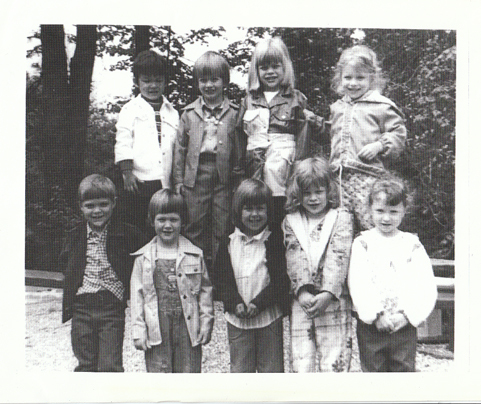 A black & white shot of us in nursery school, I believe, and 2 color shots of us at a birthday party. 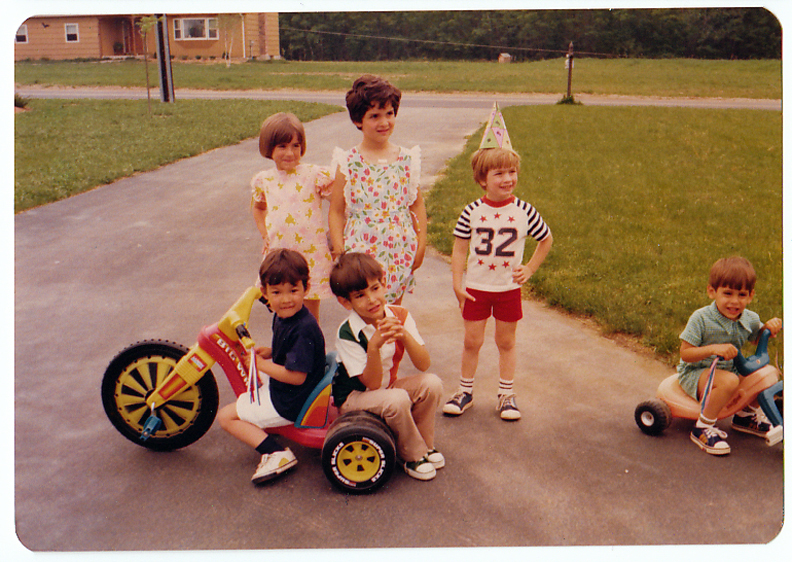 Matt is the one in the party hat. 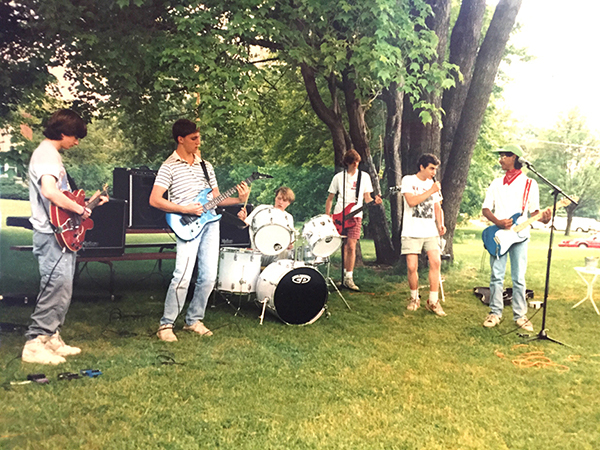 And here is an image of Matt (left) playing guitar with Brad, John, Jared, Seth, and Ivan.